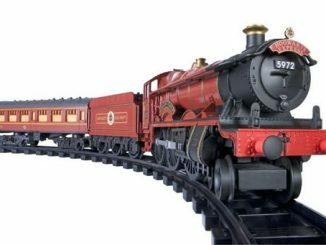 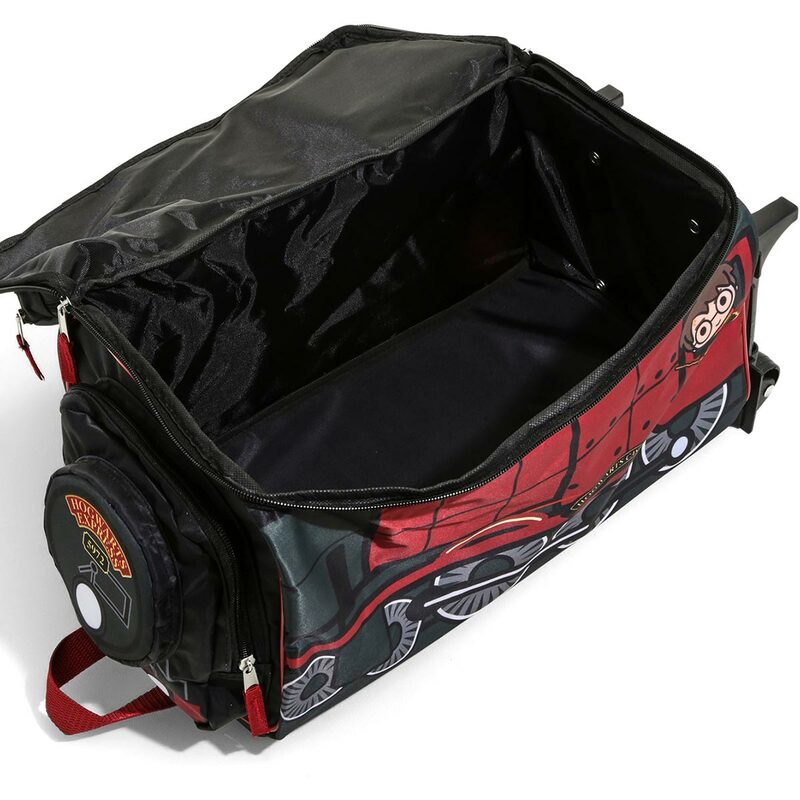 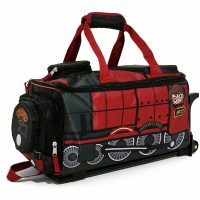 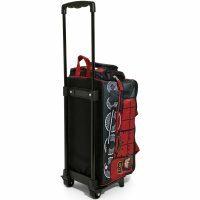 Your children can travel in style with this Harry Potter Hogwarts Express Rolling Kids Luggage. Shaped like the train that can take you from King’s Cross Station Platform 9¾ to Hogsmeade station, this rolling luggage is perfect for your little wizard, whether they’re going to their first day at Hogwarts or spending the night over at a friend’s house. 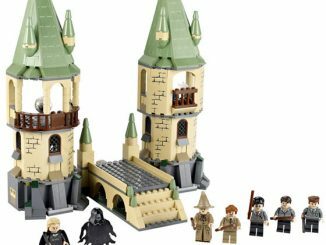 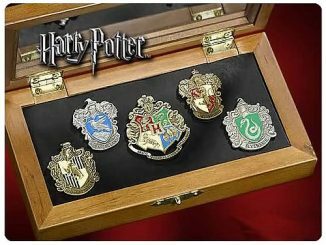 There’s plenty of room for wands, house robes, and more in the various compartments and pockets. 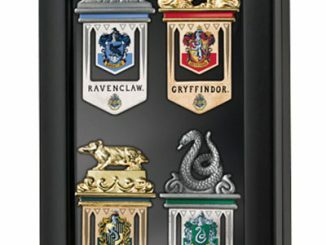 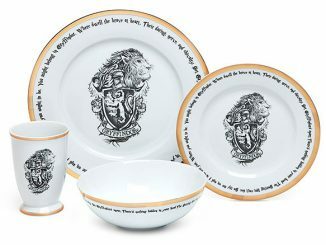 Send them off in Wizarding World style. 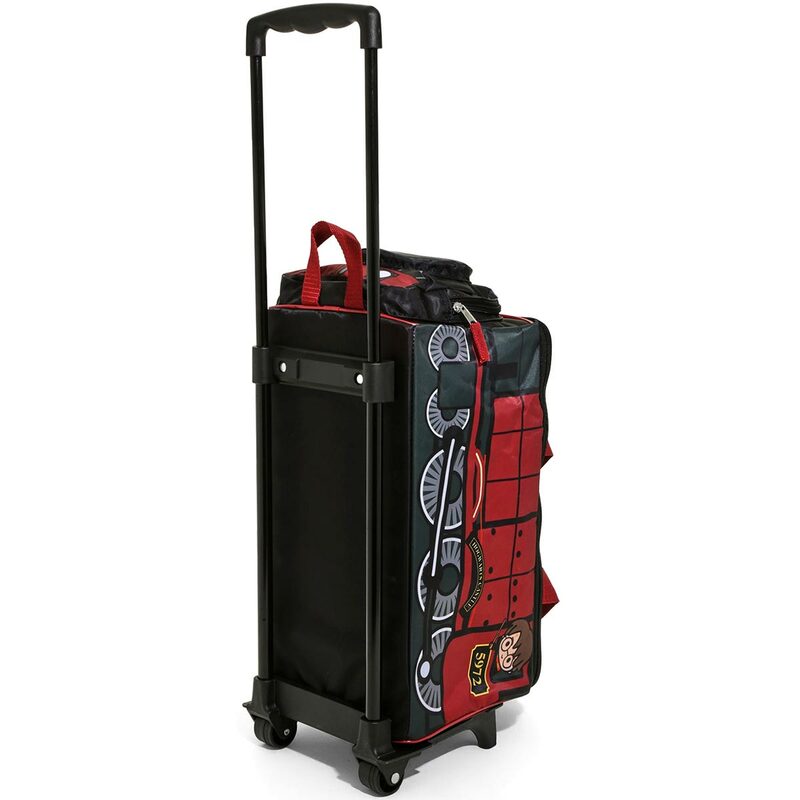 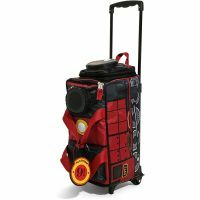 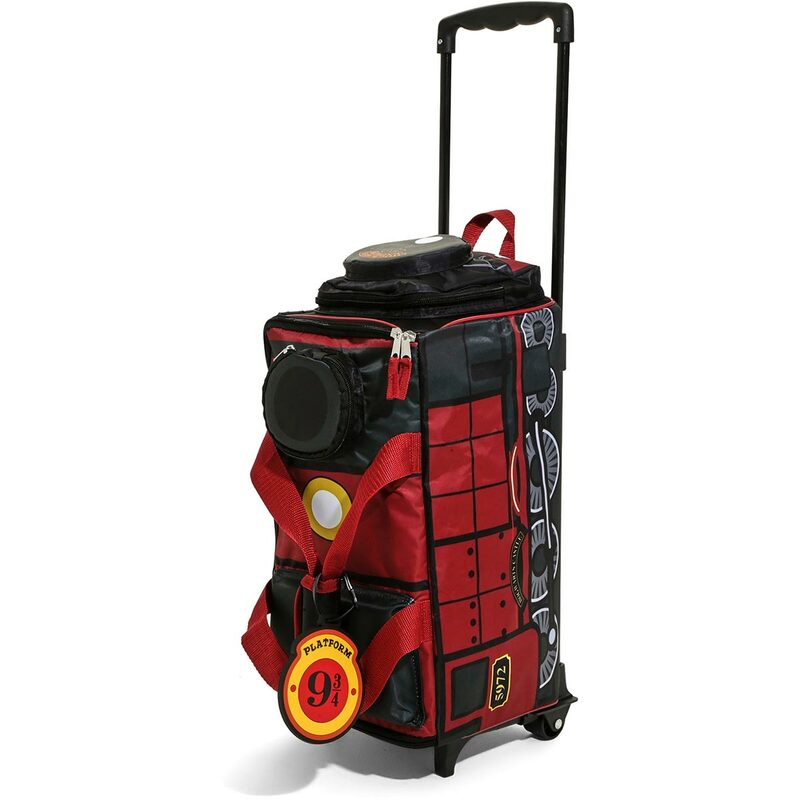 This rolling luggage has a figural Hogwarts Express design. 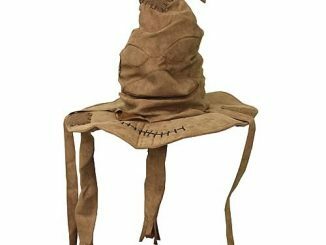 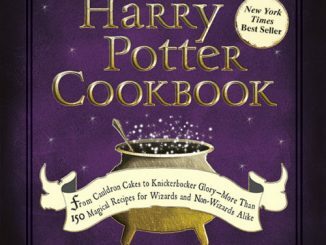 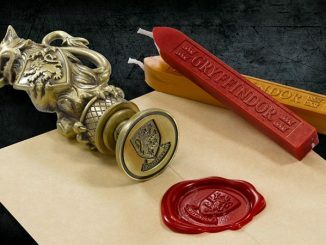 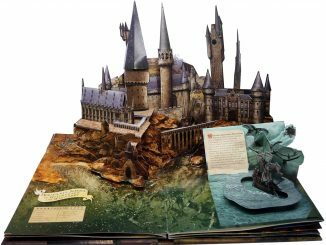 It’s got several pockets and storage areas so they can pack their house robes, their wand, and more! 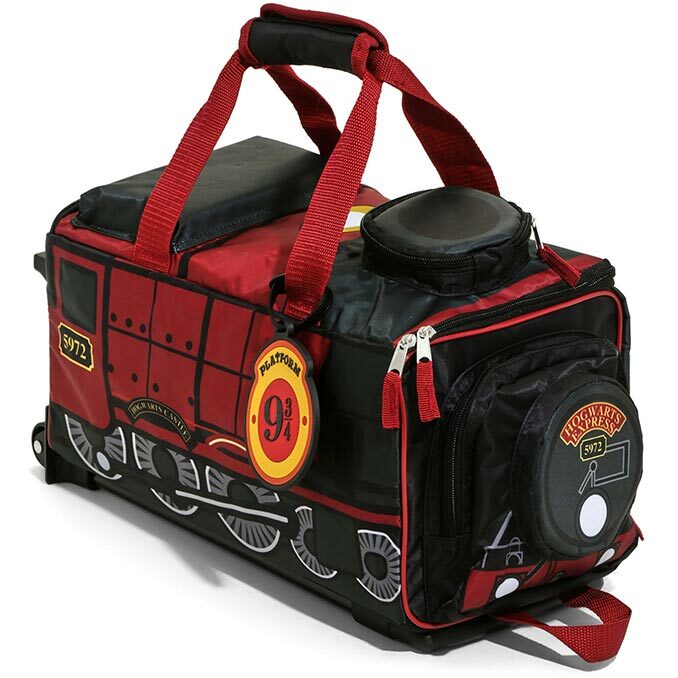 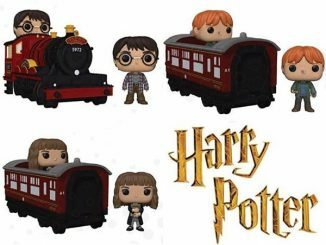 Harry Potter Hogwarts Express Rolling Kids Luggage is available at Box Lunch. 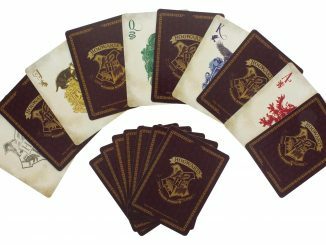 The regular price is $79.90, and now (at the time of publication) it is on sale for 20% off, $63.92.